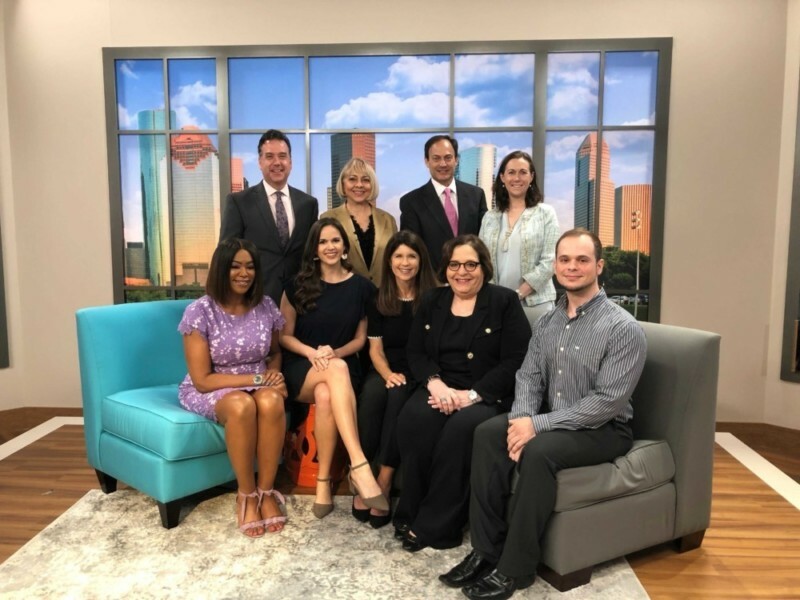 On Monday, March 25, 2019, Amy Bernstein, Kaci Hendrix, marketing coordinator, and the Social Media Challenge Winning Agents were a part of Great Day Houston on KHOU, Channel 11! Each year, the agents at Bernstein Realty participate in a challenge to kick start the new year with motivation and excitement. This year’s focus was Social Media so the agents could learn more about how to use platforms like Facebook and Instagram to promote their business. Social media is such a valuable tool to use for marketing, so it was an important challenge for the agents to be a part of. 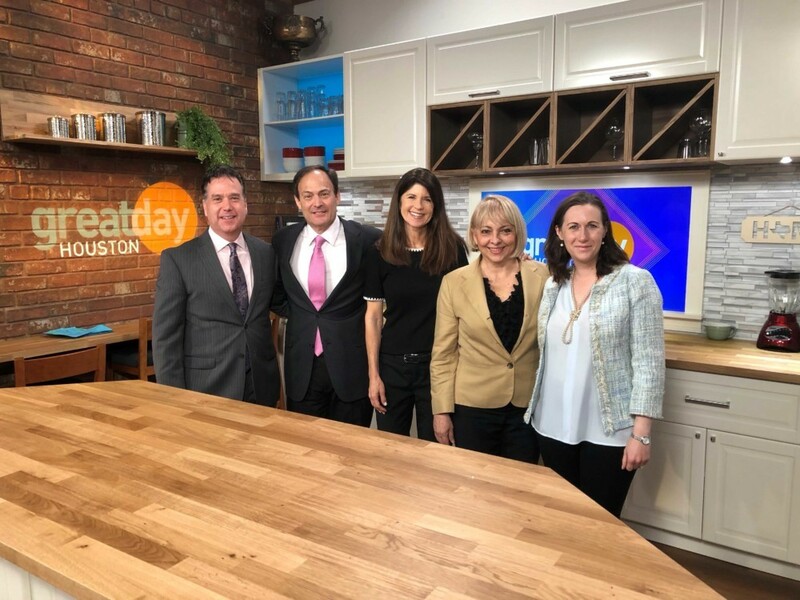 As a reward for winning the challenge, Mark McNitt, Maylis Curie, Rebeca Jewett, Cathy Scherer, and Neil Silverman were able to attend Great Day Houston’s live show. Aaron Tschoepe was also in attendance, as he facilitated the challenge back in January for the agents. Cathy Craig and Janice Ratliff were also winners of the Social Media Challenge. Amy Bernstein and Kaci Hendrix spoke about the challenge on the show and talked about how social media is changing how real estate is marketed. You can view the segment in the video below.